I was browsing old photos earlier because I will make another photo album and saw my pictures outside City Hall of Laoag City. 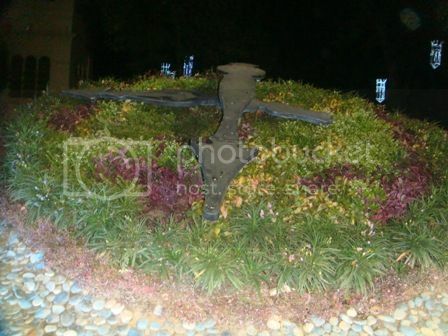 Last time I shared some of our photos in Ilocos Sur and Ilocos Norte and Laoag City is ahead if you’re going to Norte. The City of Laoag is a first class city in the province of Ilocos Norte. It is the capital of the latter. Laoag is the province’s political, commercial, and industrial center. Anyway, we didn’t stay in Laoag City we just stayed for minutes and had picture-taking only. 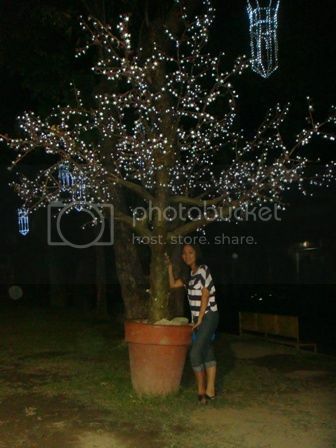 It’s already month of April but it looks like Christmas especially in front of their city hall. 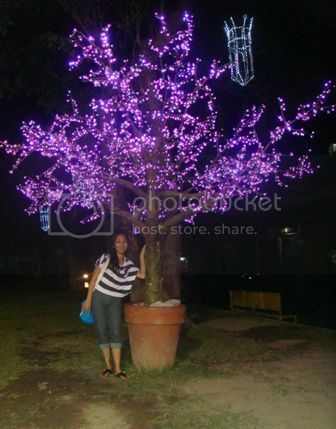 It’s full of lights like this tree that changes color from time to time. 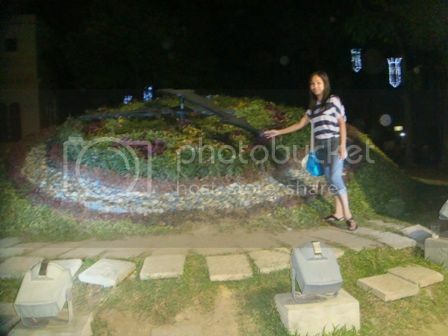 And this one huge floral clock located outside the city hall of Laoag. This one is working, so its really cool and beautiful.